After launching globally in 2016 to 55 Countries, ‘Airbnb Experiences’ has officially made it to New Zealand. Travellers can now find unique “experiences”, from a sports lesson with a Squash World Champion to a craft class in creating your own skincare oil, through Airbnb. So what is an Airbnb Experience? Think of Airbnb Experiences as tourists meeting (and paying) locals who are sharing their skill, hobby or passion for their city. 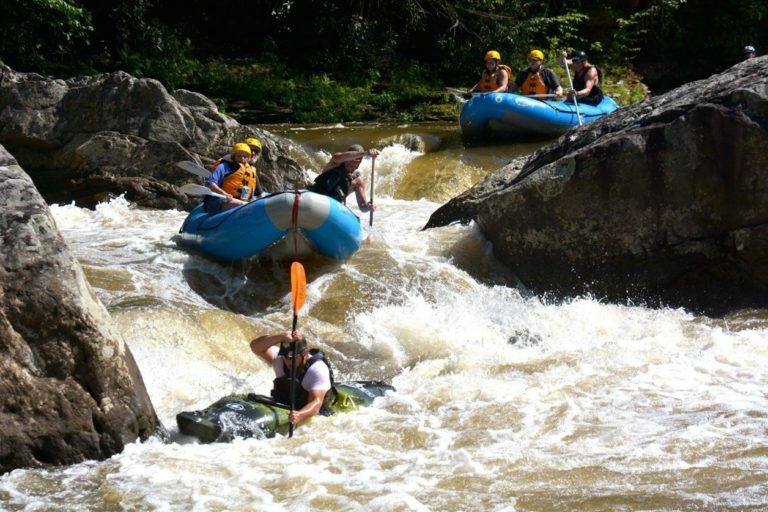 Experience hosts take guests to secret spots and unique activities that only adventurous locals know how to find. Airbnb Manager Australia, Sam McDonagh, describes Experiences as “Unique activities hosted by passionate locals…an antidote to mass-produced tourism”. 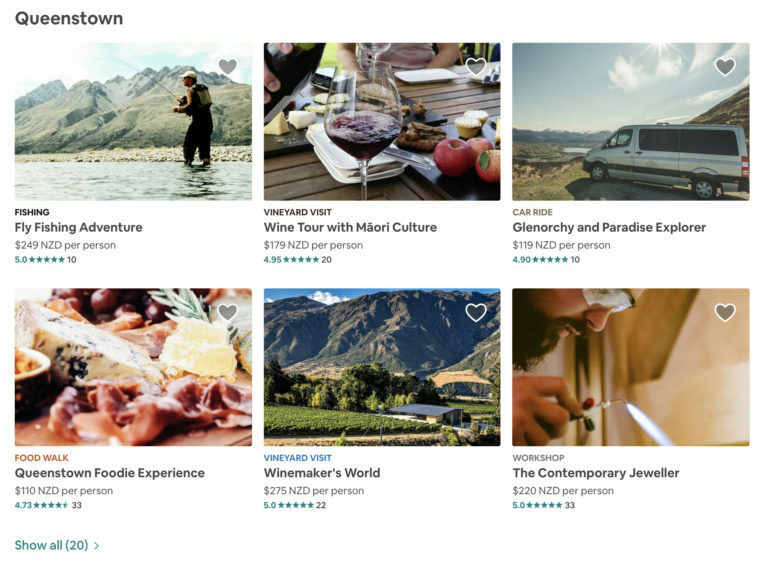 With 91 Airbnb Experiences already listed since launching last month, it raises the question – do Tour Operators need to be concerned? Airbnb prides their “Experiences” as offering a unique, off the track, bespoke opportunity with a local, offering travellers activities they couldn’t discover on their own. Whilst there are those travellers who try and remove themselves from the “tourist” stigma, and want to “live like a local” wherever they go, these are not the majority. So whilst they may now choose to search via Airbnb Experiences over TripAdvisor, we don’t think this is a threat to most larger Tour Operators. Experiences are intimate activities between the guest and the host, even travellers who are well versed in hostel lodging, and shared taxi rides might be wary of exploring a new city with a stranger from the internet. It’s definitely not going to be for everybody. There are other reasons why Experiences aren’t a direct threat to Tour Operators. 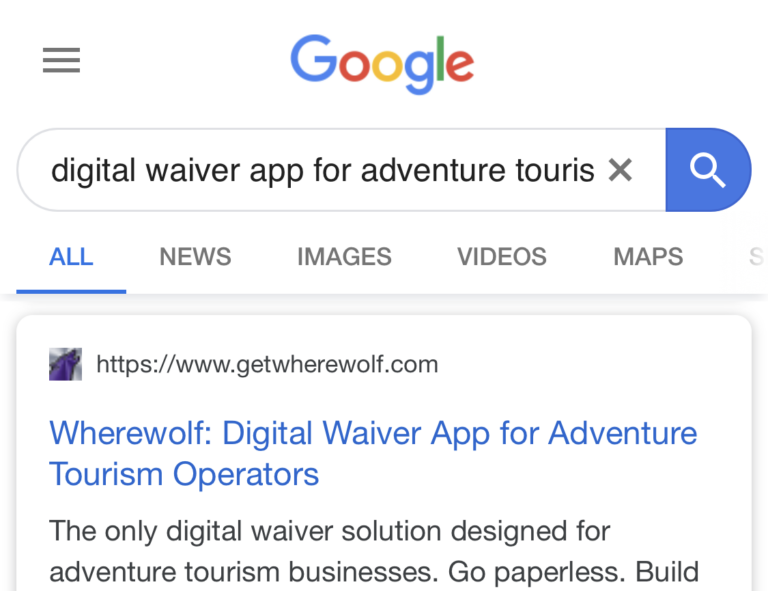 “New data from travel intelligencer Skift found that online travel agencies like Viator/TripAdvisor, Airbnb, and GetYourGuide account for a mere 4% of global tours and activities revenues.” The online market just isn’t one that the Tourism Industry has fully tapped into yet. Most revenue comes direct through the companies website 6 hours before the trip starts. Travellers want to wait until they’re in the area before booking activities, they want recommendations from the hotel and people they meet. So any online site isn’t going to make a huge difference to a companies revenue. And we’ve all been there…you want to wait to see what the weather’s going to be like before booking your boat cruise. Who wants to decide whether you’ll go bungee jumping on a Wednesday or Thursday in three months time without knowing if it’s going to rain that day! We don’t believe big tour operators need to worry, people still go to Paris to see the Eiffel Tower, they’ll still go up the Empire State building in New York. When traveling to a city for the first time, most travellers still want to see and do the typical iconic activities. In fact, Airbnb Experiences isn’t trying to directly compete with the operators at all, instead appeal to a more niche, alternative market. Besides, they only allow a maximum group size of 10, they’re not playing in the big leagues yet. But what does this mean for smaller Tour Operators? Whilst Airbnb isn’t directly competing with large high number Tour Operators, it might be said there is competition with smaller, more bespoke experience Operators. Having looked through the 91 Experiencesalready listed in New Zealand we can see Wine Tours, Guided Walks, Bike Tours, Paddle-boarding and Surf lessons – so there is definitely an overlap. Currently there aren’t many Experiences that have more than 10 reviews, so it’s definitely early days, but will this become a threat for smaller operators? We think not. We think it’s an opportunity rather than a concern. Smaller operators should consider whether their activity overlaps with Airbnb’s Experiences, if so this could be a way to reach a new market. Let’s take a bike rental company… do you have local staff that know the area really well? Could you offer a “guided bike tour” of the area? If so, this is the sort of Experience you could list on Airbnb. Offer guests exclusive access to hidden places, a behind the scenes look. And don’t worry, you can still advertise on other reservations sites, Airbnb don’t yet demand exclusivity. In fact, for operators of all sizes, if you’ve got an idea for an activity you want to try before adding it to your main website? Airbnb Experiences could be your trial audience. See if it works before investing lots of time and money! So can anyone be a Tour Operator now? If your tour or activity is comparable to other operations in your destination, it’s less likely to be accepted. Your description needs to be personal, don’t copy the same blurb you put on other reservation sites. There are no minimum bookings, so if one person books on…you’ll need to do that trip for one person. Rescheduling is allowed up to 72 hours before the trip. Airbnb take a 20% commission (the fee is taken from you, not the guest). Payment is passed to you within 24 hours. Your availability is managed in Airbnb’s online calendar. There are currently no integrations, so you will need to monitor this and your booking software to make sure you don’t overbook a trip. Just because you apple, doesn’t mean you’ll be accepted. Of the 100,000 submissions they’ve had so far, there are only 15,000 Experiences listed. Here is Airbnb’s guide to getting started. In short, Airbnb Experiences can be a side hustle for anyone who likes meeting new people, with a talent for finding hidden gems in their local area. Except for shooting experiences apparently. Sam McDonagh said it’s unlikely they’d list anything involving guns…too risky. When it comes to liability, waivers and damages – it’s all on you the host. You are responsible for having the right licences and insurance to cover your activity. However, Airbnb do offer a $1,000,000 liability coverage program, but it has a number of exclusions. So no matter what your operation type – watch this space!